MILLION DOLLAR VIEW!!!! 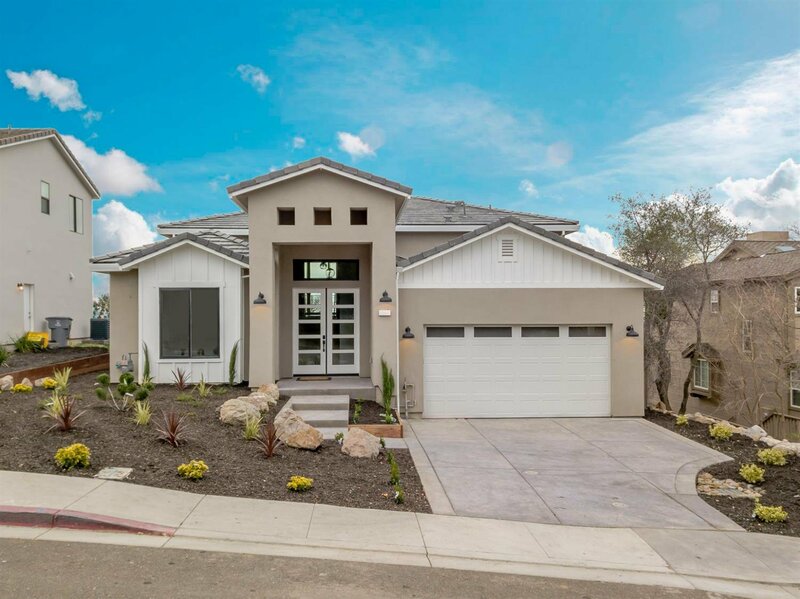 Located in South Auburn with STUNNING VIEWS OF FOLSOM LAKE! Brand New Construction in a New tucked away community of Auburn Bluffs. Home has 4 Bedrooms 3.5 Bathrooms. Junior Suite at main level at entry, Great room concept living, kitchen combo area with a huge deck! Lower level features 3 bedrooms along with large patio. Semi Modern Custom finishes through the home. Own a panoramic view that only comes once in a lifetime!!! Listing courtesy of Nick Sadek Sotheby's International Realty. Selling Office: Coldwell Banker Residential Brokerage.